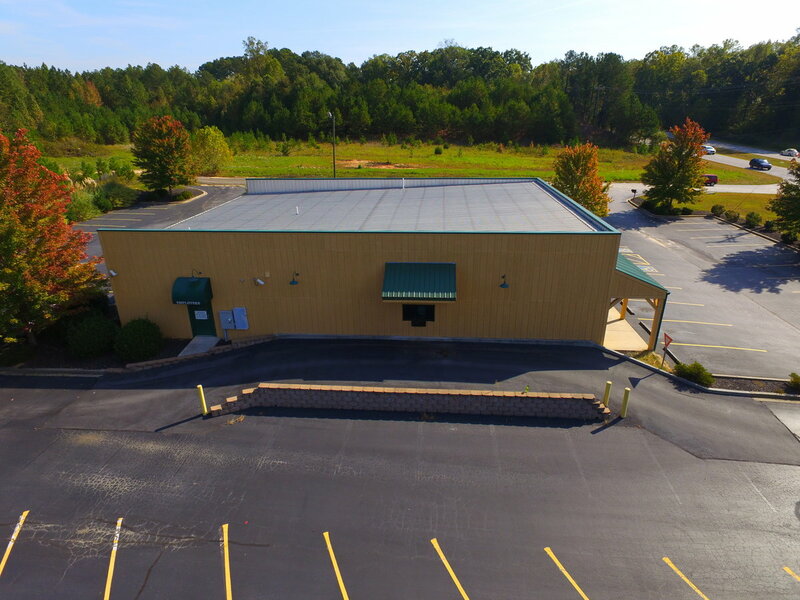 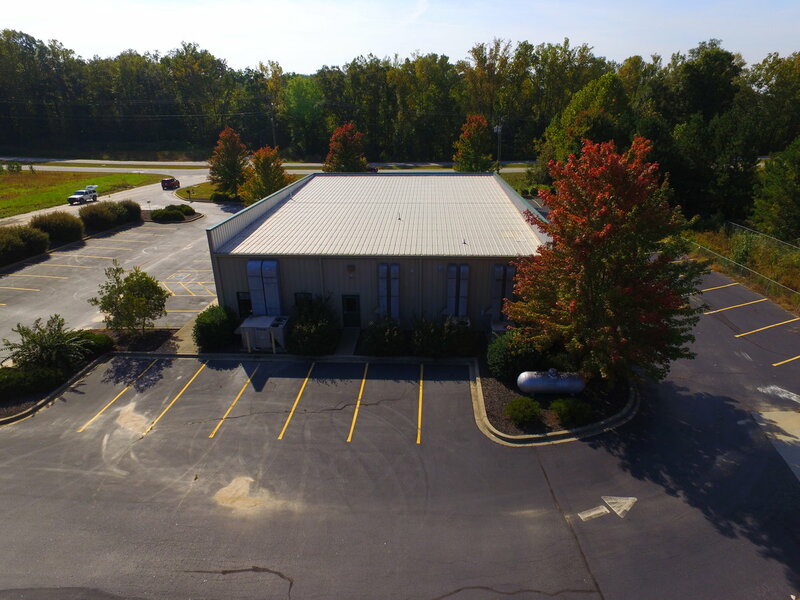 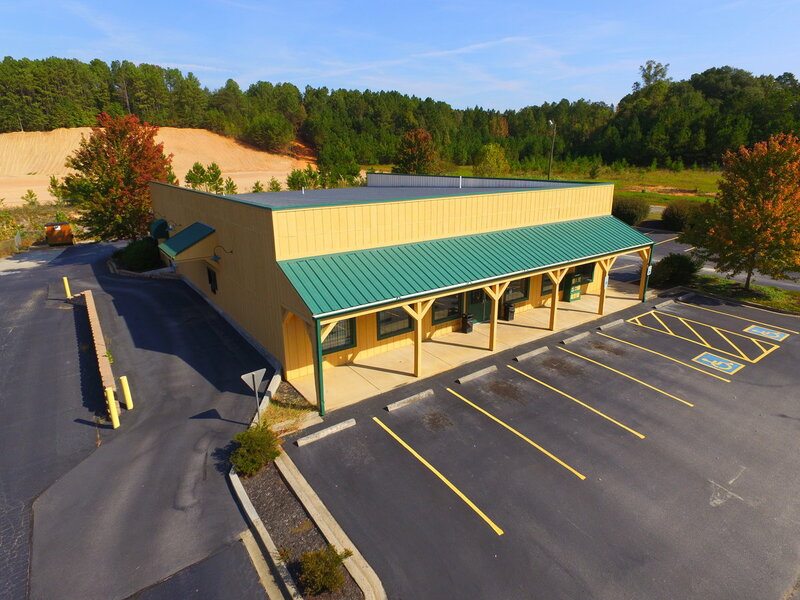 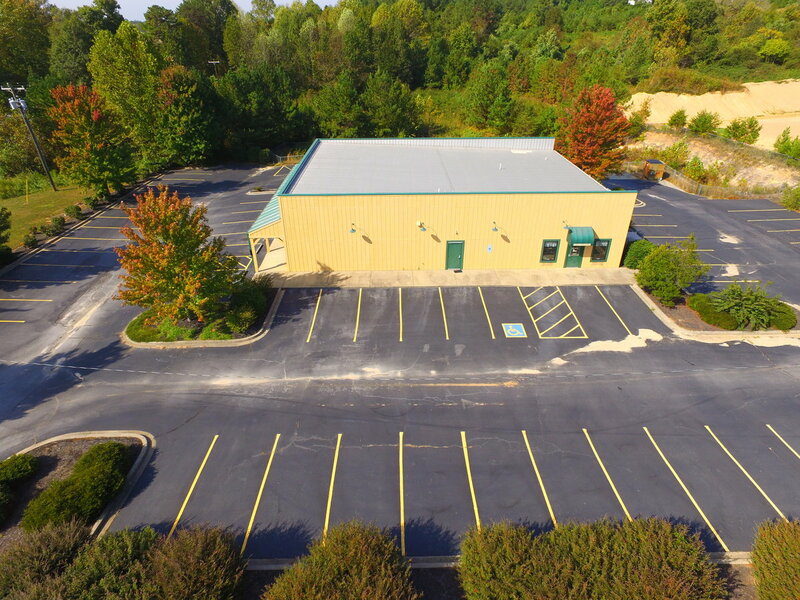 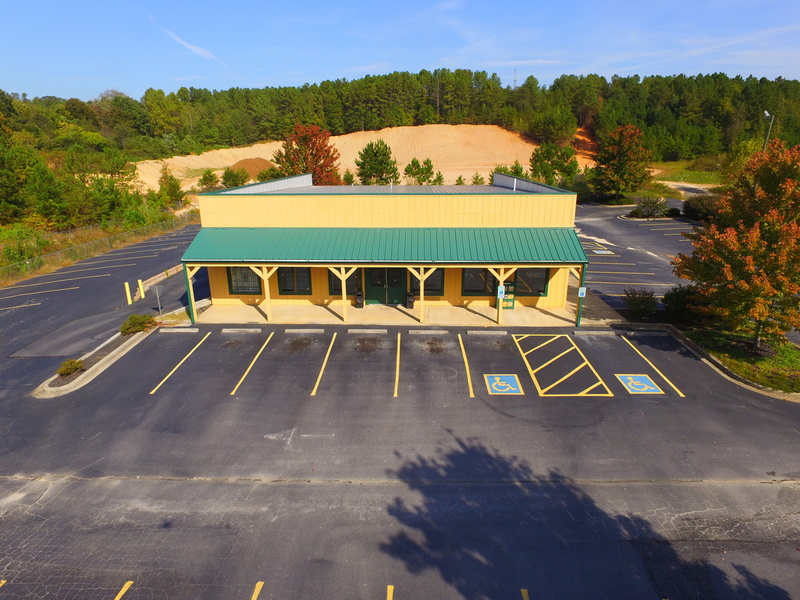 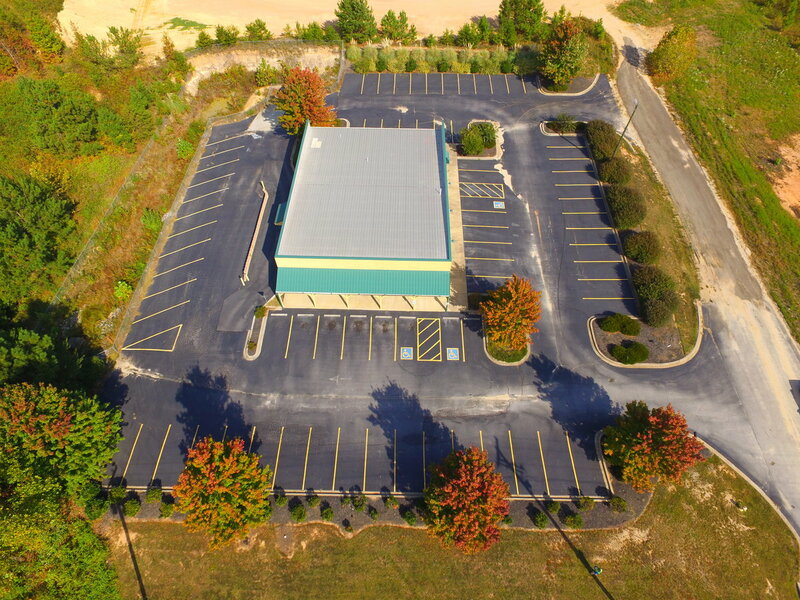 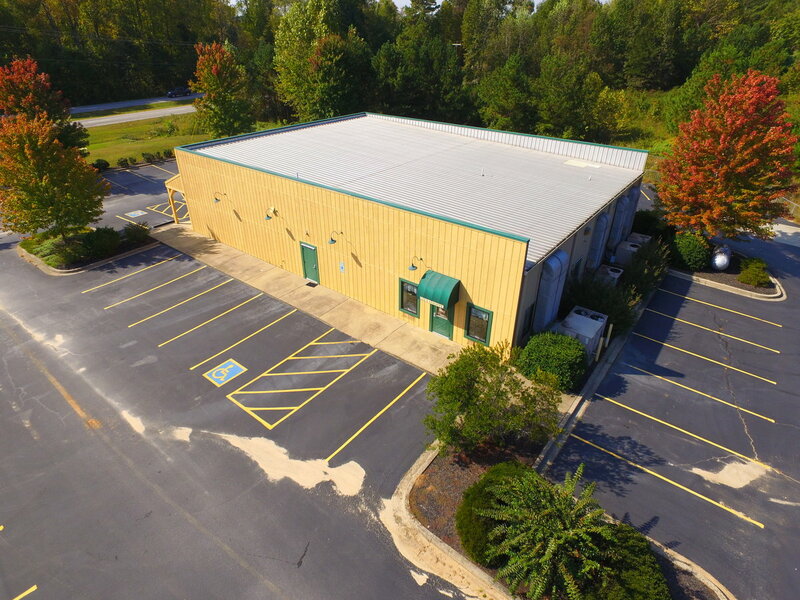 Excellent Location between Greenville and Easley right on Hwy 123. 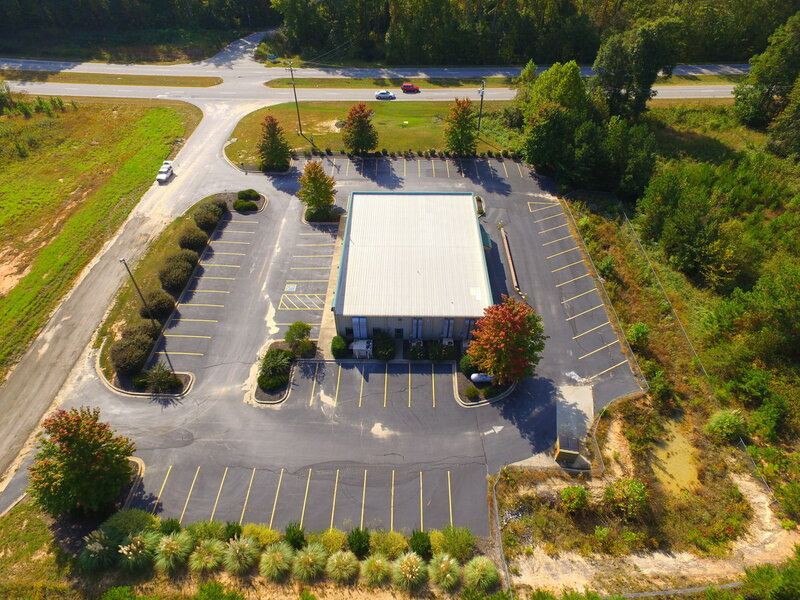 Level lot approximately 1.492 acres. 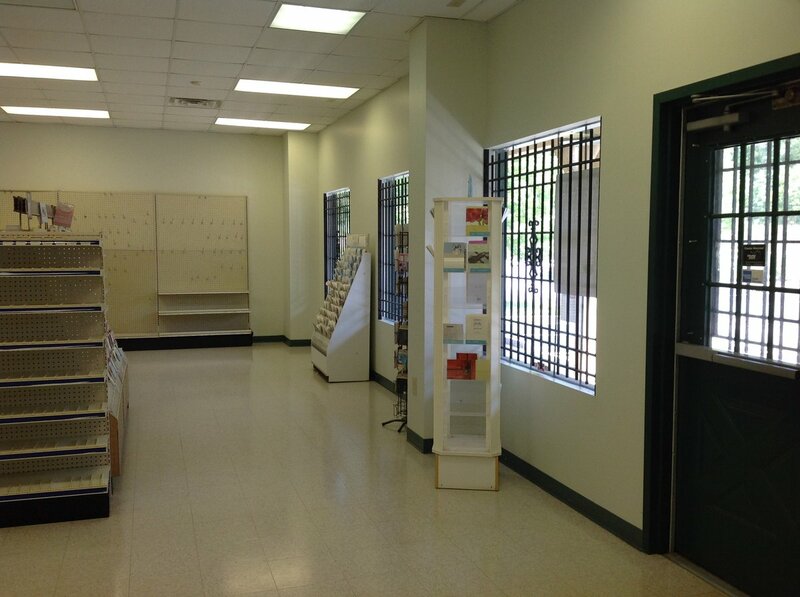 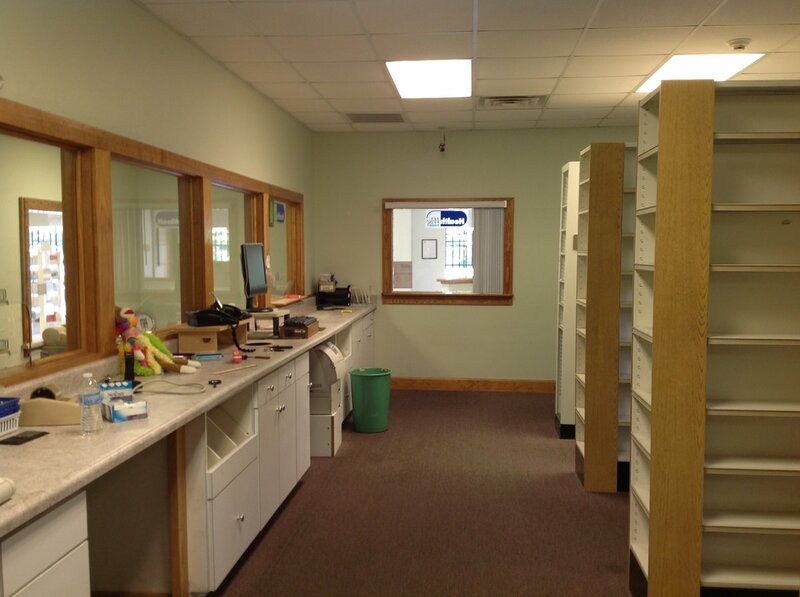 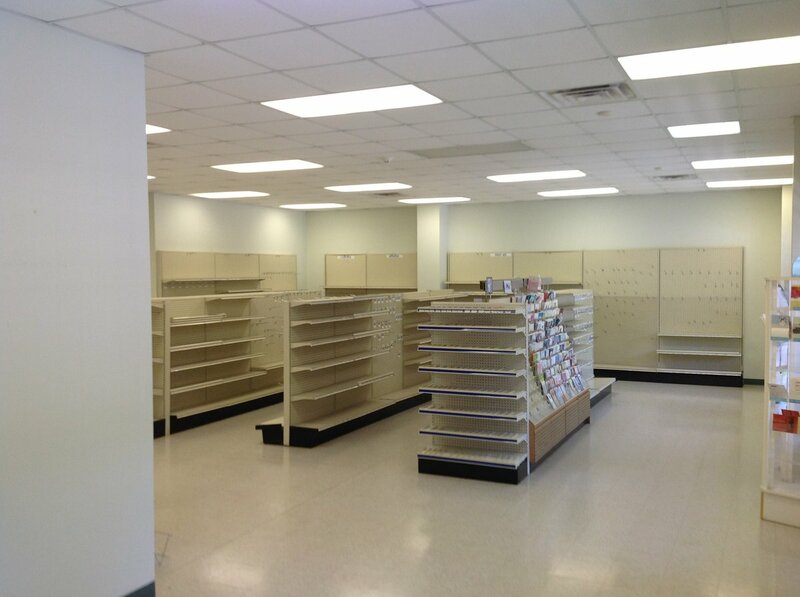 Building built as Pharmacy with security system, drive in window in place. 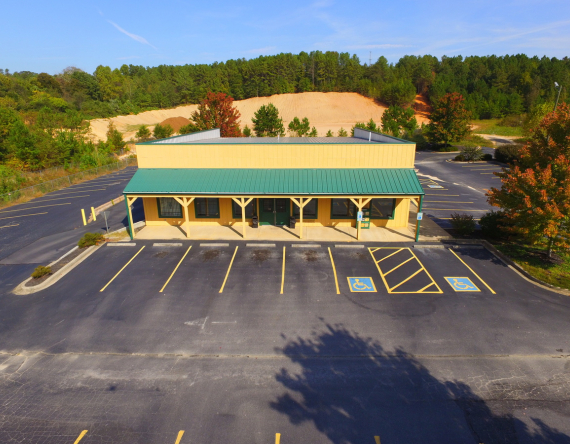 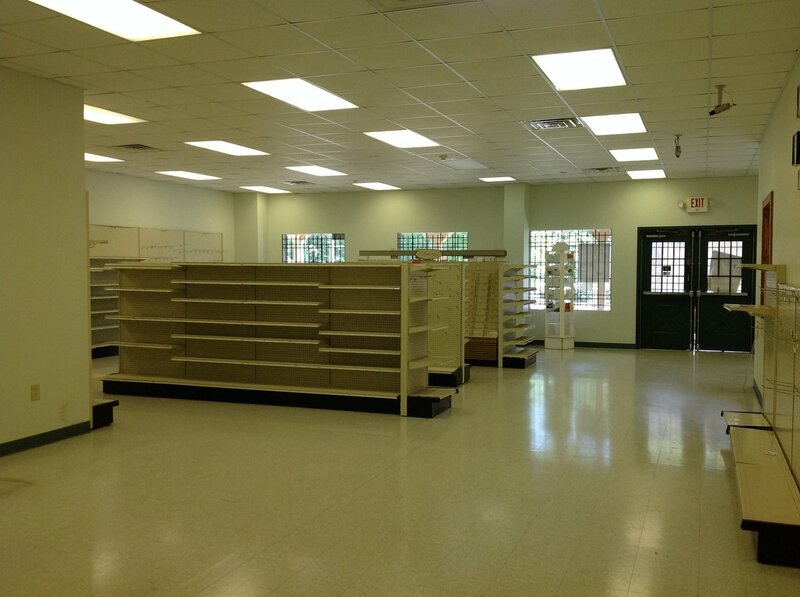 Ideal floor plan for restaurant, bank or other retail related businesses.